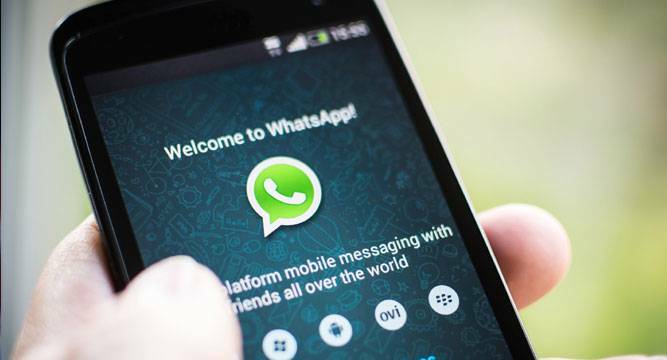 Here is a comprehensive guide to download, convert and compress YouTube video to share on WhatsApp. This is very simple and there are two ways to do this. Step 1: If you are on YouTube, checking out a video and want to share it. Step 2: Then you should simply click on the share button and when you are given the options you can choose WhatsApp. The link will get shared on WhatsApp. You can also choose specific contacts or groups to share the link with. You may also copy the link or URL on the YouTube site and then paste it in a message or conversation on WhatsApp. The two aforementioned steps to share YouTube video link to WhatsApp apply to both Android phones and iPhone or iPad. Should you want to convert YouTube video to WhatsApp, you cannot just share the link. You will need a downloader and a converter. You must download the YouTube video to the camera roll in your mobile devices, convert it if required and then share it on WhatsApp. You can use ClipConverter . It is an online website. You can use Wondershare Video Converter Ultimate for Windows/Mac or you may choose TubeMate Youtube Downloader for Android/iPhone. ClipConverter works online. 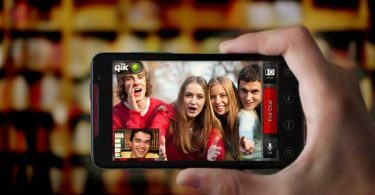 It works well for MP4, AVI, 3GP and MOV video formats. It doesn’t support all video formats. TubeMate YouTube Downloader is exactly what it says it is. You can download videos but you cannot convert video to WhatsApp. You would have to use a separate converter for the same. Wondershare Video Converter Ultimate is the best YouTube video downloader and converter. You can download YouTube videos in a jiffy and you can convert YouTube video to WhatsApp which is the more important phase here because you need compression. 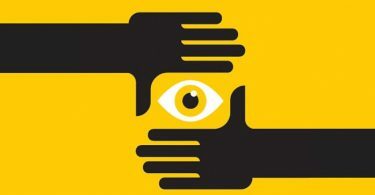 It is simple to use and always reliable. You need to start download the Youtube video using Wondershare Video Converter Ultimate software. Step 1: Look for the ‘Download’ tab. You would see ‘Convert’ as the default option. Change to ‘Download’ and then check ‘Add URL’. Step 2: Copy and paste the URL in the Add URL section and you will be prompted for other related details. This is optional. Step 3: Choose an output folder, which could be any of your choice but it must have enough space for the downloaded video. You can choose the output format with MP4. Step 4: Then Click ‘Ok’ and you would have the video downloaded. A primary reason why people have to convert YouTube video to WhatsApp video is for compression. WhatsApp limits videos at 16 MB. Videos larger, heavier or longer than that would be truncated. You may have issues sending such videos. Compressing larger videos will allow you to send the entire video. A typical 16 MB video may run for ninety seconds to three minutes. You can use ClipChamp or Video Compressor for Andorid/iOS to compress and convert video to WhatsApp. 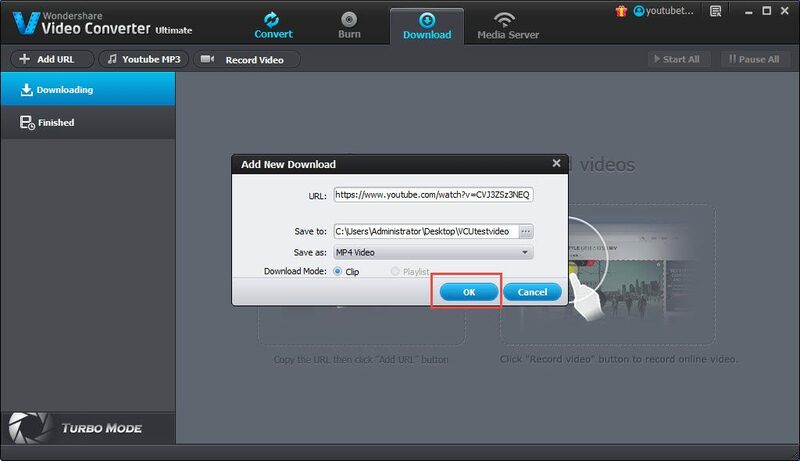 You may also choose to use Wondershare Video Converter, which is indeed the best video converter and compressor. It works with Windows and Mac. Wondershare Video Converter Ultimate is very easy to use if you wish to compress and convert YouTube video to WhatsApp. Step 1: Start the software and load the video you wish to convert. You can drag and drop the video file into the interface of the software. 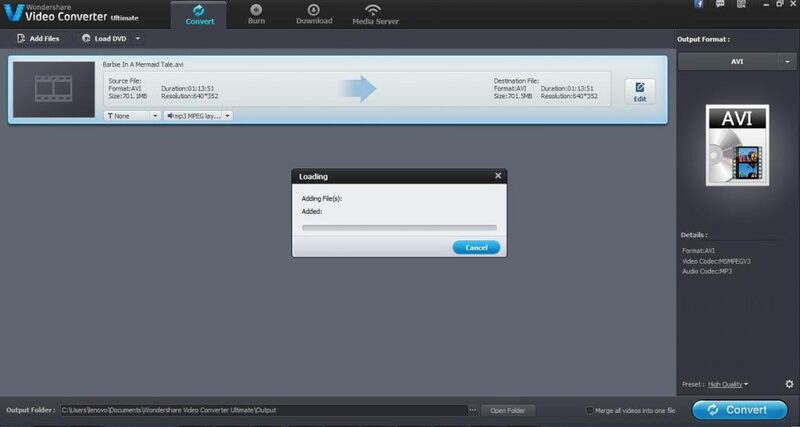 Step 2: You can also go to ‘Add Files’ and then load the video. Step 3: You can choose the output format. 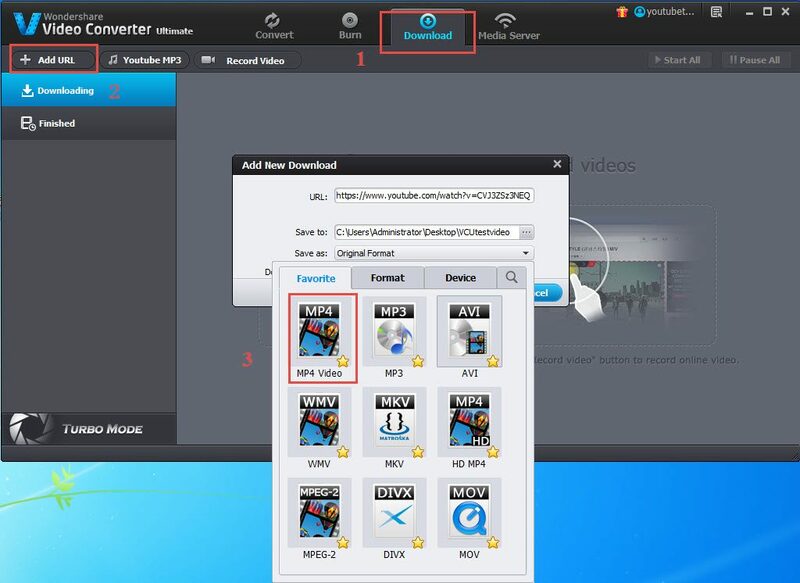 Wondershare Video Converter Ultimate supports dozens of video formats. You can also choose the output format that is compatible with the device you are using right now. Step 4: Look for the ‘Preset’ option. It will be at the bottom right corner of the interface and there is an option called ‘Small size’. This will compress the larger or longer videos. Wondershare Video Converter Ultimate specializes in compressing a video to its maximum extent possible. Pick an output folder for the compressed video and then convert the video to any format you want. iPhone and iPad users usually have trouble with compatibility. 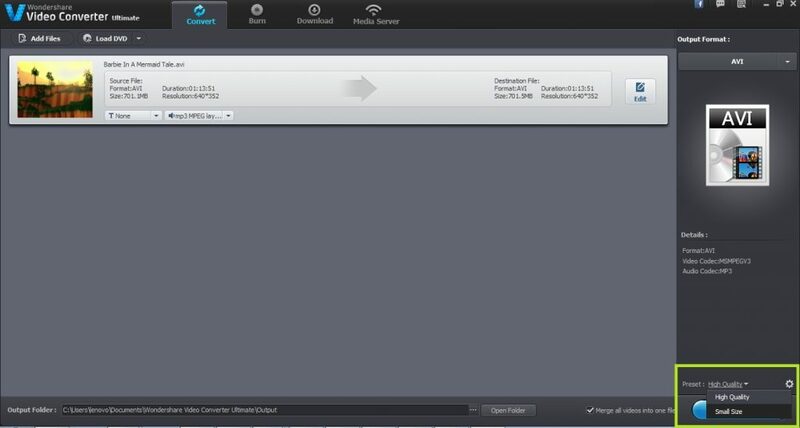 Wondershare Video Converter Ultimate makes it really simple. Once you start the software, you can load the video file by following the steps mentioned above and you should choose the ‘Device’ to have the appropriate output format. Go to ‘Output Format’, click on the ‘Device’ tab and choose ‘Apple’. 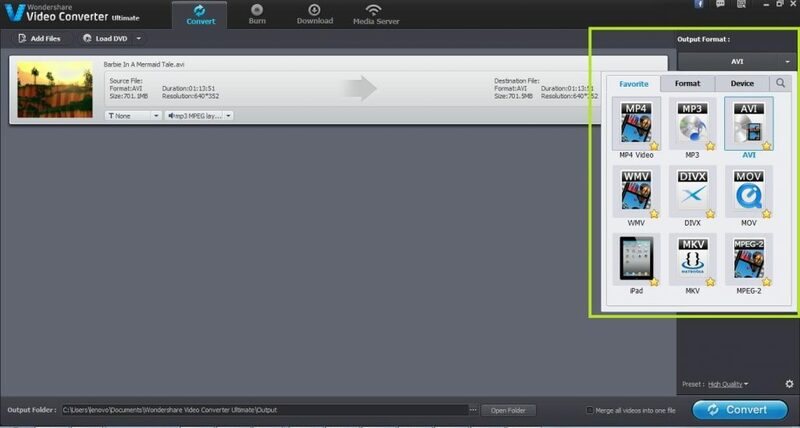 Once done, you can transfer the video to your iPad or iPhone and the video will be compatible. Look for the three dots lined up vertically within the chat window. Tap on it and choose ‘Send Video’. If you have a video in your chat window, tap and hold onto that link or thumbnail so it gets copied, go to another chat window or choose a contact/group and then just tap on it. The video will get shared directly.